The success of ELITE HOTELS & RESORTS is rooted in our hospitality leadership team, who are hands-on partners in your hotel success. Our senior management team is made up of a core of experienced professionals that have operated successfully together. This experience and expertise translates into results, as ELITE HOTELS & RESORTS continues to deliver RevPAR numbers that significantly outperform the competition. Has over 30 years of experience in the hospitality industry working in all phases of hotel operations. He is responsible for sales and marketing efforts for ELITE HOTELS & RESORTS portfolio of diverse hospitality assets that encompasses independent and franchise hotels, including Hilton Hotels & Resorts. He is specializing in construction supervision, systems implementation, operational effectiveness, Food and Beverage operations and design, and asset maintenance. His ability to recruit and lead executive level property managers has become his forte. As founder and CEO of ELITE HOTELS & RESORTS, Sandor Tupi has guided the company’s corporate sales & marketing and revenue management team to improve field support and promote effective rate and yielding strategies. He is actively involved with property ownership to assure that performance goals are accomplished. A graduate of the Swiss Hotel Management School SHL Lucerne in Switzerland, Sandor Tupi completed his studies at Cornell University New York and the American Hotel and Lodging Educational Institute. He is fluent in English, Spanish, German, French, Italian and Hungarian. Graduated manager in Tourism and Hotel administration from the Externado de Colombia University and has a Masters in Marketing from the School of Industrial Organization in Madrid. As Sales and Marketing Director he has led teams in 10 multinational hotel chains like Intercontinental Hotels Group, Marriott Hotels, Hilton Hotels, as independent hotels in 4 countries. 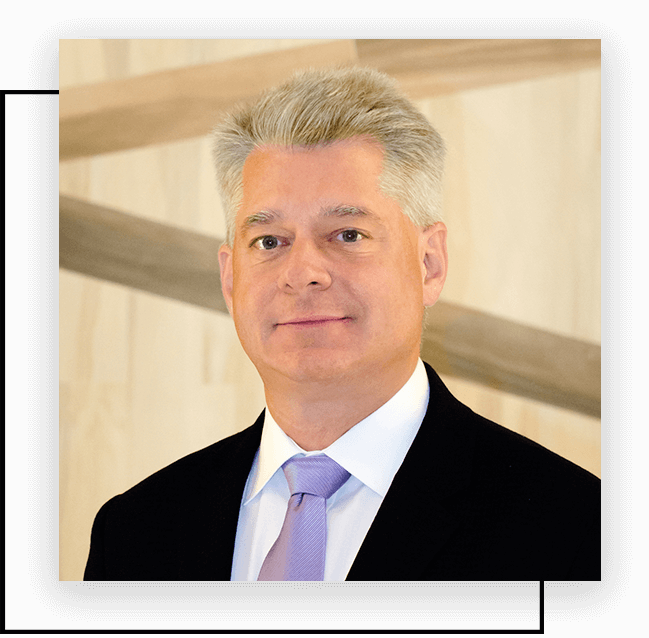 In his 20 years of experience he has also been Revenue Manager, Business Manager, General Manager, gaining experience in local, regional and international markets, positioning Hotels from 14 up to 643 rooms. 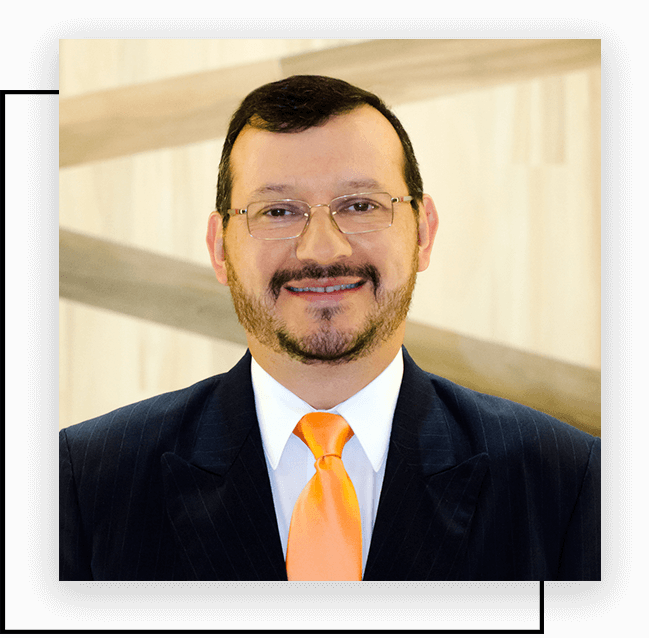 Professor, Consultant and Lecturer, he has been member of Board of The Costarican Hotels Chamber and founded the Downtown San José Hotels Chamber. With over 30 years of experience in Financial Management in the main hotels of Costa Rica. 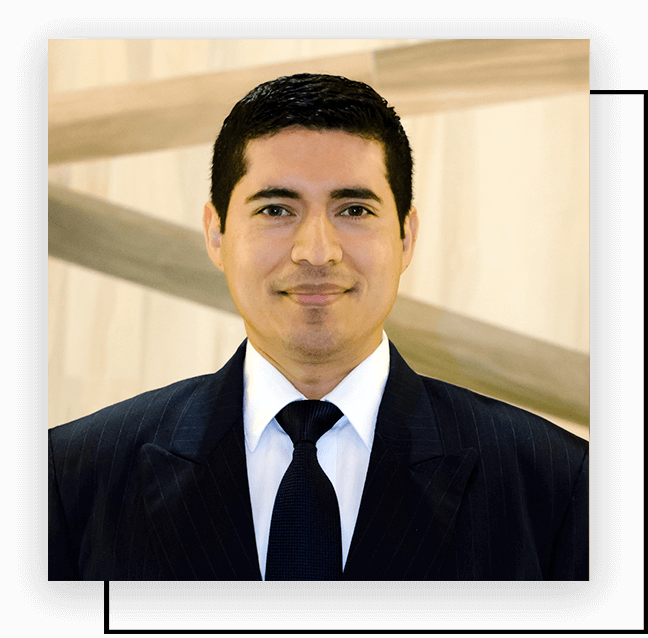 He has a National Certification in International Financial Reporting Standard (IFRS) issued by the Association of Certified Public Accountants of Costa Rica. He took courses in High Level Finance and Business Valuation conducted by the Central American Institute of Business Administration INCAE. Member of the Association of Private Accountants of Costa Rica since 1984. Member of the Institute of Public Accountants of Costa Rica since 1999. Constant update on fiscal and tax matters issued by the General Directorate of Taxation of Costa Rica. He has an extensive knowledge of integrated hotel accounting systems, including food & beverage costing and operation of inventory. 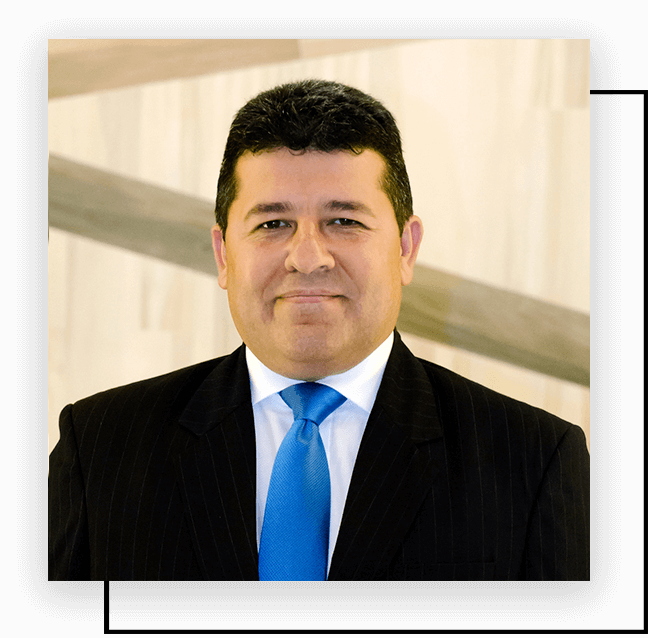 Fernando Garro joined Elite Hotels & Resorts in 2013. Is a Business Administrator with emphasis in Human Resources. She has worked in various Human Resources departments which has strengthened the administrative, legal and general procedures in the development of human talent. 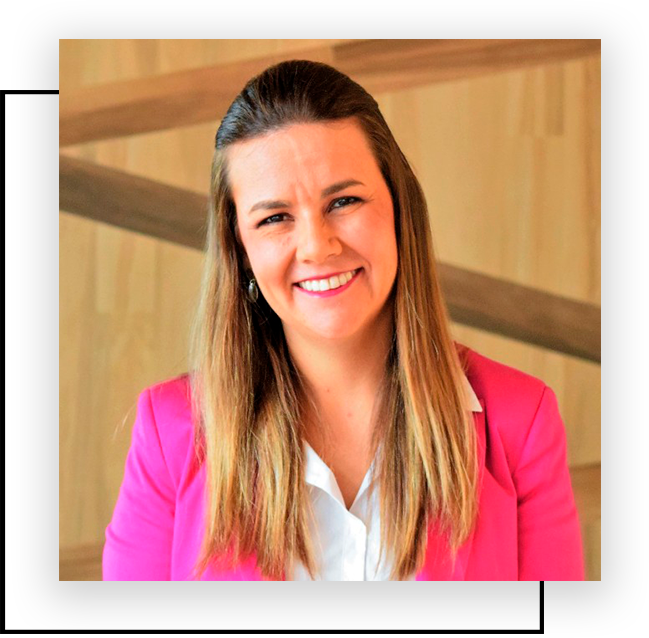 With 5 years of experience in multinational hotel chains, including InterContinental Hotels Group, she participated in the opening of the Holiday Inn Escazú Hotel and also supported the opening of new hotels like the Holiday Inn Express Forum. In her career, she has been characterized for giving emphasis to the processes of Structure and Organizational Culture and within her achievements she was part of the team that led the Holiday Inn Escazú Hotel to be part of the top 5 ranking Great Places to Work in Central America in 2013. 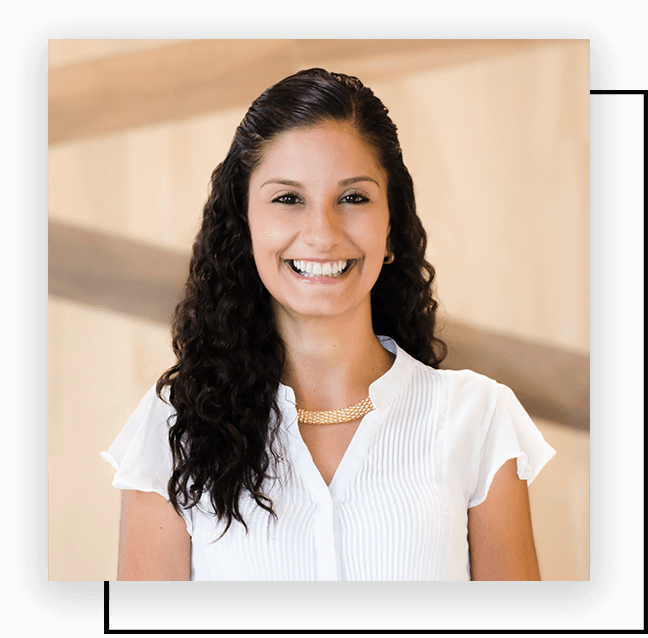 Viviana Vargas joined Elite Hotels & Resorts in 2016. During her professional career, she has been characterized for emphasizing standard operation procedures, strengthening internal efficiency, and always looking to offer the best customer service experience with excellence and warmth. Laura Berrío joined Elite Hotels & Resorts in 2017. Is a Systems Engineer graduated from Tecnológica de El Salvador University with more than 15 years of experience certified in Information Technology. Has been Senior Field Support for Citibank and has more than 6 years working in the Hotel Industry providing support to chain hotels in El Salvador and in Costa Rica, including branded hotels such as Holiday Inn and Crowne Plaza in both countries. Additionally, he took part in the opening of the Holiday Inn San José Escazú. He is expert in hotel systems and Computer Networks with the A+, CCNA Certification. José Feliciano Mejía joined Elite Hotels & Resorts in 2015.